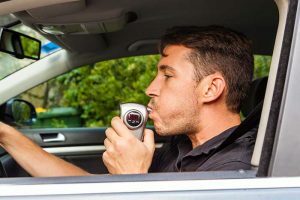 2019 ushered in a number of new laws, one of which is the statewide interlock law. Interlock laws in California are not new. They existed for many years in four “pilot counties,” Alameda, Tulare, Los Angeles and Sacramento Counties. However, the previous interlock law and the new one have important differences, one of which is that for first offenders, the interlock device in the new law is NOT mandatory. Client arrested with two grams of cocaine after going to late night party; client drank and did cocaine; client charged with felony possession of cocaine; misdemeanor DUI; client received drug classes for cocaine (cocaine charge to be dismissed after client completes drug classes); DUI dismissed; wet reckless conviction. The results of this case depend on factual and legal circumstances that are unique to this specific client. This information does NOT constitute a guarantee, warranty or prediction regarding the outcome of your legal matter. Nightmare every driver dreads: client went out to celebrate, had a couple drinks, and on the way home, just before she arrived at her house, was involved in a collusion with three other cars! .10%, DUI dismissed, “wet reckless” conviction! The results of this case depend on factual and legal circumstances that are unique to this specific client. This information does NOT constitute a guarantee, warranty or prediction regarding the outcome of your legal matter. Milpitas police saw young man driving late at night. They pulled him over, claiming that they were investigating an accident. DUI arrest. 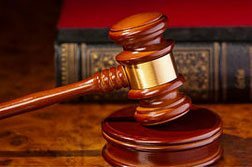 DUI dismissed: no probable cause to detain! The results of this case depend on factual and legal circumstances that are unique to this specific client. This information does NOT constitute a guarantee, warranty or prediction regarding the outcome of your legal matter. 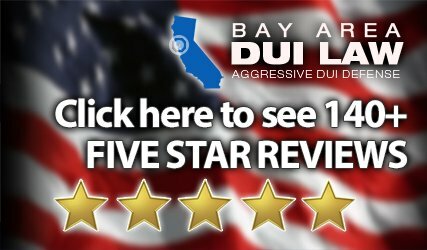 Attorney Mark Blair has helped thousands of persons like you in the Bay Area with their DUI cases. 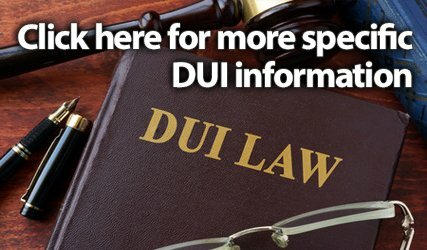 Mark has over 33 years of DUI experience and appears daily in DUI cases throughout the Bay Area. Mark will handle your case personally and give it the attention and consideration you deserve. 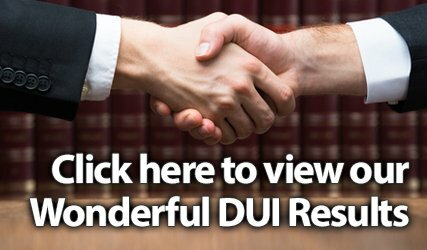 Mark’s goal is to obtain the best possible result in your DUI case. Mark wants you to be so satisfied with the outcome of your case that you will, if the occasion arises, refer family, friends and loved ones to Mark in the future. Mark is proud to have received hundreds of referrals from prior, satisfied clients, as well as over 200+ Five Star Reviews. Please call DUI Lawyer Mark Blair immediately to lean how he can help you in your DUI case! Mark’s consultations are free, confidential and, most importantly, informative. Please call Mark to learn if your DUI can be dismissed and license saved! I hereby agree that my submission of this contact form does not constitute any representation of me by Attorney Mark Blair nor does it constitute any legal advice in my case. I understand that there are important time issues in a case like mine and that I must take timely action to secure representation to preserve my rights, license and liberties.